wanderlust ATLANTA: Moving to Atlanta? If you're moving to Atlanta, recently moved here or are already living here and considering moving to another Atlanta neighborhood, Moving to Atlanta: The Un-Tourist Guide is a book you should read. I had the honor of speaking with author Anne Wainscott-Sargent recently about the book, which she calls her "love letter to Atlanta". Anne's first visit to Atlanta was during the 1996 Olympic Games, a time of great celebration and transformation for our city. She moved to Atlanta in 1998 and fell in love with it as so many of us have. 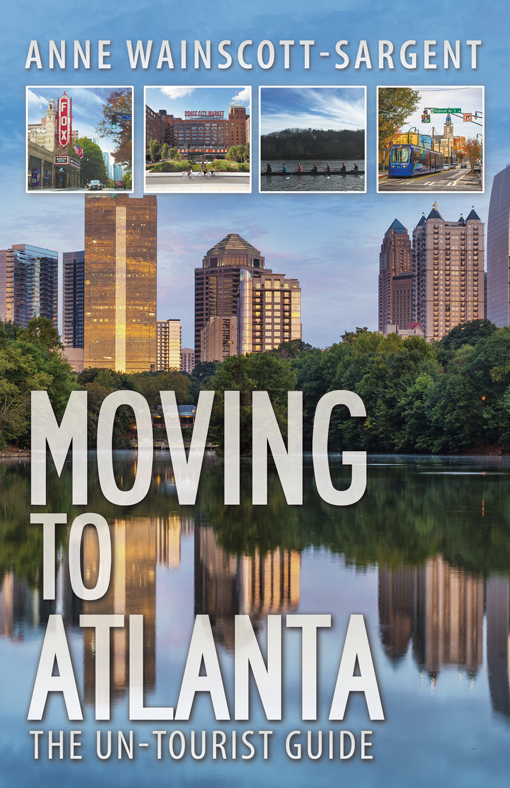 The guide features 18 of Atlanta’s intown neighborhoods and six of Metro Atlanta’s established suburban communities. 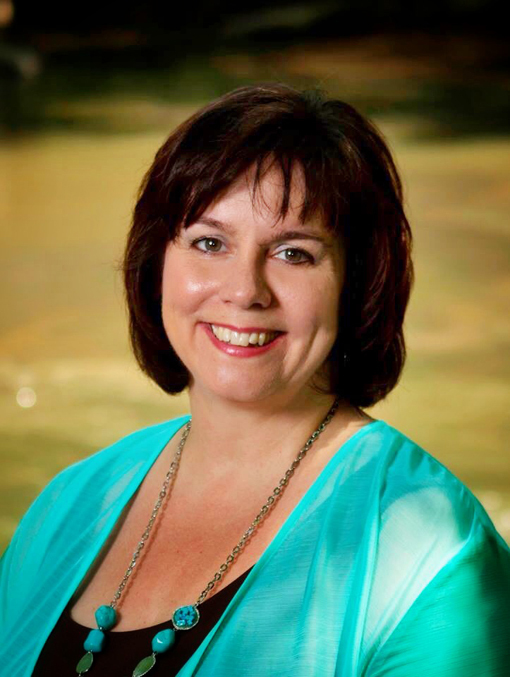 A professional storyteller, Anne interviewed real estate experts, elected officials, journalists and business leaders, as well as new and longtime residents. Among the interviewees is Ryan Gravel, the mastermind behind the booming Atlanta Beltline. Moving to Atlanta: The Un-Tourist Guide is the seventh book in the "Moving To" series by Voyager Media. One of those seven is about my birth town of St. Petersburg, Florida, and the newest is about my beloved Atlanta, their first guide to a city in Georgia. Atlanta is a major festival town, with the mild climate and plentiful trees enabling communities to host festivals and events year-round. "What distinguishes Atlanta from other places is its neighborhoods—there's a fierce pride people have intown and outside the Perimeter," said Debbie Michaud, editor-in-chief of Creative Loafing Atlanta, the city's alternative weekly. One of the city's most popular events is the Atlanta Dogwood Festival, an arts and crafts gathering held in Piedmont Park each spring, when the native dogwoods are in bloom. Atlanta Streets Alive, inspired by the ciclovía in Bogotá, Colombia, closes city streets to car traffic to allow people to participate in health and community-oriented activities, such as bicycling, strolling, skating, people-watching, tango, yoga, hula hooping, and break dancing. Atlanta is home to one of the nation's largest gay pride festivals, Atlanta Pride, as well as what is billed as the world's largest black gay pride celebration, Atlanta Black Pride. The impact of Hollywood on Atlanta's entertainment scene is evident by the rise of film tourism (reported in the Hollywood of the South chapter), as well as the announcement of Avatron Park, the first venue to host "Hunger Games"-themed attractions. It is scheduled to open off Red Top Mountain Road, an hour north of Atlanta, in January 2019. The official book launch is scheduled for Sunday, February 21, 2016, at Atlanta Movie Tours. I've written about Atlanta Movie Tours many, many times, and I've been on their various tours six times, so I was excited to learn that they're hosting the book launch event. And The Smoke Ring, a fantastic BBQ destination, is catering! I encourage you to check out both of them! Moving to Atlanta: The Un-Tourist Guide is available now in soft cover and Kindle from Amazon and in local Barnes & Noble stores. It also will soon be available on iTunes. The next scheduled author "Meet & Greet" is Saturday, March 12, from 2:30 to 4:30 p.m. at Land of a Thousand Hills Coffee Co. in Roswell, Georgia, just north of Atlanta. I learned about Anne's book when my friend Tamela was recently visiting from Portland, Oregon. I first met Tamela when she lived here in Atlanta. Tamela, Anne and I were members of the Atlanta chapter of International Association of Business Communicators (IABC) at the same time. When reminiscing about IABC over dinner at Rosa Mexicano in Atlantic Station Tamela told me about Anne's upcoming book launch. "Thank you, Tamela!" During an IABC event, Anne and I discovered a satellite industry connection. When I lived in Washington, D.C., I worked in the satellite communications industry as a Corporate Communications Manager. Anne has for the last five years written for satellite publications that I read on a regular basis. So many connections, such a small world! An accomplished writer, Anne also is a fellow blogger. She authors The Writing Well. Please check that out in addition to Anne's new book, Moving to Atlanta: The Un-Tourist Guide...and "Welcome to Atlanta!"